Welcome to Henley Sub Aqua Club. We are a small but friendly club based in Henley-on-Thames in Oxfordshire. We meet weekly at Henley Hockey club and have access to a fortnightly pool session in Reading. Please see the Contact Us page for more information. 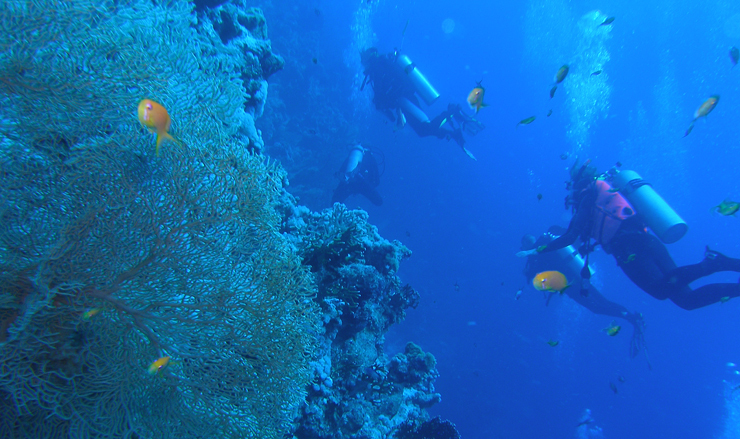 We organise as many dive trips during the year as possible, including UK-based weekend trips and longer holidays to more exotic destinations! Please visit our Photography section to see images from some of our trips. You can also find out what trips are planned in the Calendar section. We welcome non-members on these trips – please see the About Us page for more information. We welcome all new members, both those who have never dived before and those who have qualified with other dive schools - all we ask is that you enjoy diving! 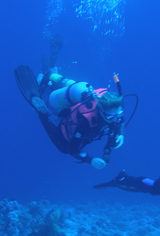 We have several BSAC qualified instructors who can help you progress your diving skills from Ocean Diver through to Advanced Diver. 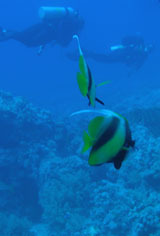 We organise regular try dive events for anyone to come along and have a go at SCUBA – please see the Calendar for forthcoming events. 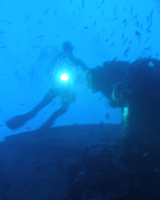 We can also organise try dives on an ad hoc basis for an association or company.